Music is not just a means of entertainment alone, but has a myriad of benefits for one's body and mental health. For the Little One, music can support the growth and development process. 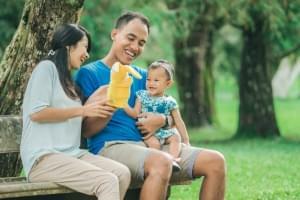 Age 1-5 years old is the golden period for growth and development of the Little One because in this period the brain is experiencing rapid development. To be more optimal, keep your Little One not just listening to music but also move, clap, or dance. Then, what about the song? What kind of choice is appropriate? Balance is the key of our body to function properly. Mommy can choose a song that will not damage the balance of the body system. Choose a song that can make the Little One to be calm and feel comfortable. Every musical stream has its own effect. Music with a slightly fast rhythm, like pop, blues, or tango, will make us want to move the body. Mean while, music with a simple melody that is repeated will give a hypnosis effect. For the Little One, Mommy should choose music with balanced elements that are tailored to the body system. 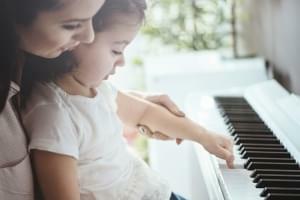 The song chosen by Mommy should also be easily understood by the Little One. Find songs with simple melodies and easy-to-remember lyrics. 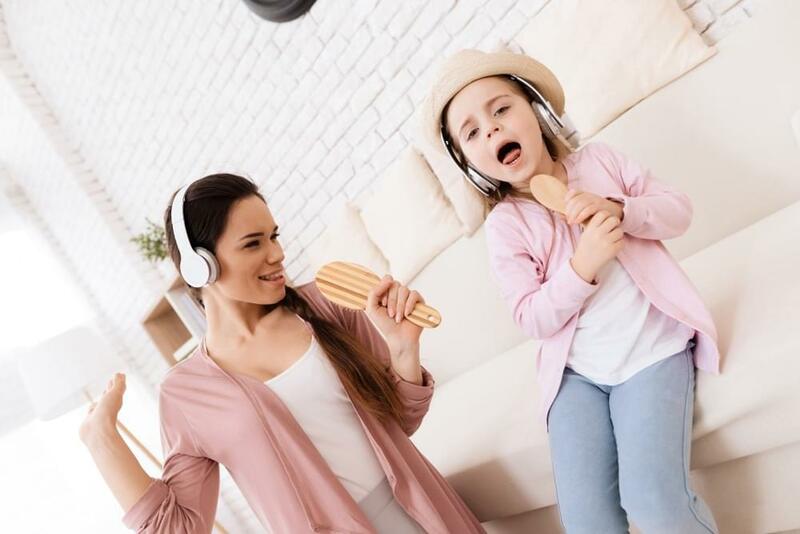 Mommy needs to note also whether the song teaches the concept of the right things and are themed with closely-related events to the everyday-activities of the Little One, such as songs about animals or family. Then, if the song uses visual media, note also whether the motion, picture, and presentation of the song's video are in accordance with the lyrics. Joyous music usually has lyrics that describe fun things. Generally, all of these elements can be found in the classic children's song by Ibu Sud, A.T. Mahmud, or Pak Kasur. Or, English classic nursery rhymes songs. Alternatively, Mommy can choose classical music. This is because classical music has a balance of elements that do not have a contradictory effect on the body. The rhythm is stable, with a stronger beat on the first and third count, and corresponds to the pattern of the heartbeat. Frequency waves are safe for hearing. Bored with the selection of existing songs? Mommy can try to make your own song with the Little One. Mommy can start by changing the lyrics of an existing song. Adjust the lyrics to the situation that the Little One is experiencing. 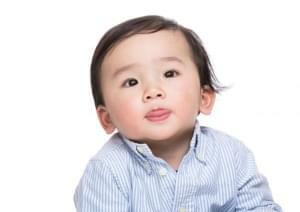 Age 1-5 years is an important age period in the development of the Little One’s musicality. Stimulation for it can be done with a variety of activities, such as singing together. Bored to sing? Mommy can also practice a variety of creative games at Morinaga Multiple Intelligence Play Plan. A variety of games will stimulate the musical intelligence of the Little One. Do not forget to have fun while playing with the Little One. Good luck, Mommy! Often the Little One conducts certain things that can eventually become a habit and negatively impact their health. For instance, sucking their fingers, biting their lips, or thrusting their tongue.